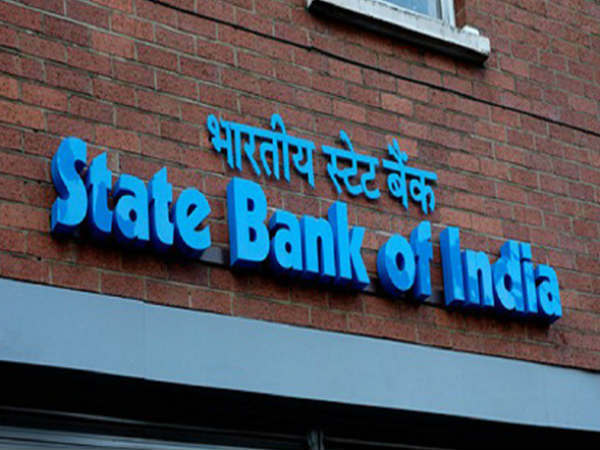 The government has appointed Arjit Basu as managing director of the country's largest lender State Bank of India (SBI). He will fill the position that fell vacant following the elevation of Rajnish Kumar as the chairman. The bank will have four managing directors following this announcement and the SBI Act allows the number. 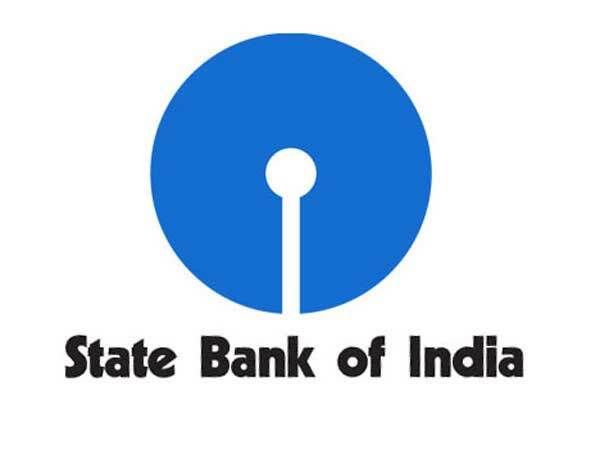 According to a statement released by SBI, the government deputy managing director Basu is appointed as managing director with effect from the date of taking over charge till his superannuation in October 2020. Prior to becoming deputy managing director, he served as managing director of SBI Life Insurance. A graduate in Economics and a Master of Arts in History, Basu started his career with State Bank of India in 1983 as a probationary officer. Basu has held several key positions in various circles of SBI including the bank's office at Tokyo. In another statement, SBI said it has also appointed a Chief Risk Officer (CRO) as per the RBI's direction. 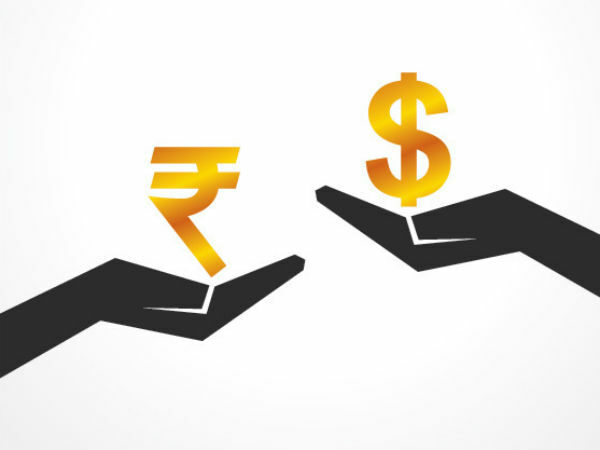 "Accordingly, executive committee of the central board in its meeting today approved appointment of Anil Kishore as deputy managing director and chief risk officer of the bank for a period up to May, 2020," it said.